Melbourne vs Sydney: Which One is Better for Living? I have not thought about whether I like Sydney or Melbourne more for quite a while, till starting to discuss moving back to Melbourne with a close friend in Sydney recently. How he got sick of certain things in Sydney and with everything going on for me at the moment. I left Australia for London and Buenos Aires, then Istanbul. But having lived there for more than eight long years, with different experiences- happy and not so happy, I know quite a bit about life in Australia, also being an Australian citizen. This post is published in April 2017 and any information on this page is up to date. The first thing you need to know about Australia is it is one of the most expensive countries in the world. And that is not just for Sydney. Highest property prices are in Sydney, but living costs are not much different in all the other state capitals. Rent in Melbourne is currently about 50 percent less than in Sydney. And for the total living costs as an average of consumer prices and rent is roughly 20 percent less in Melbourne. So if you’re living a good life in Melbourne on $6,000 a month, you need about $7,200 for the same kind of lifestyle in Sydney. As compared to London, rent on average is a little cheaper but consumer prices are a bit higher, so Sydney and London’s living costs are about the same. And for Istanbul something you buy to 1 lira in Istanbul is around 1 Australian dollar in Sydney, so multiply everything by 2.75 – 2.8. People often have this image of Australia in their heads, this wealthy and prosperous country with exotic animals like koalas and kangaroos and others that don’t exist elsewhere, and the tropical forests. And this is true to some extent too. For many years Australia has been at the second spot in the world after Norway, in the United Nations Human Development Index. After having lived in different in world cities, and Sydney and Melbourne two and a half years each, I don’t think these surveys matter so much. I’ve been to way more exciting and liveable cities than those in top 10. And no offense to the residents of those cities but they often are more boring than liveable. What is liveable and according to whom? Some people like nightlife, bars, clubs and concerts, they may like participating in cultural activities; some prefer having lots of green areas and parks and others beaches and the ocean; some like hot weather, others cold. In addition, the criteria in this EIU survey are often for the British expats with families etc. living in other countries. And it is certainly not applicable to everyone. This still doesn’t mean that Sydney and Melbourne aren’t great cities, though. This will depend very much on your industry, profession, and skills, but my personal experience is that the job interview and recruitment process is much quicker in Sydney than other places. This is at least for me and some other people I know. 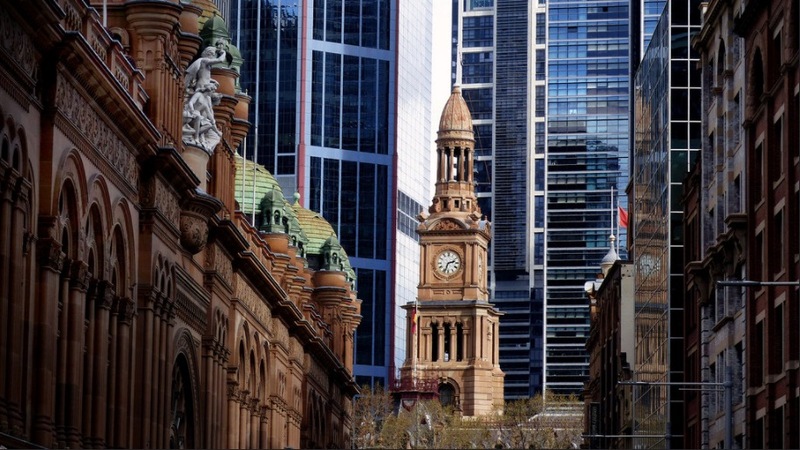 If you’re especially working in the hotel industry, services, finance, insurance or telecom, Sydney is ahead of Melbourne. But for factories and manufacturing, information technology Melbourne may be better in general and recruitment process may be easier. 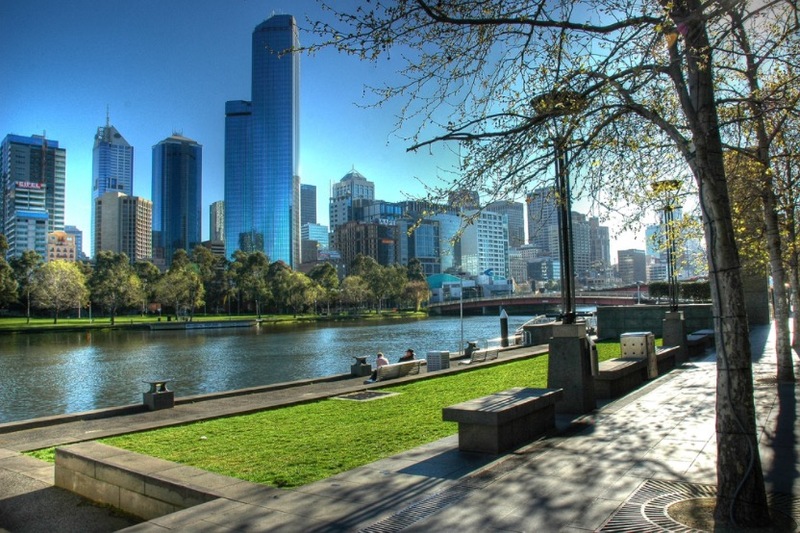 Sales and marketing are strong in all sectors in Melbourne. Most of the first stage of recruitment is done by the recruitment agencies in Australia. And you will get more calls in Sydney than elsewhere, and this doesn’t always mean they are going to hire you. They may just be calling some of the applicants with the potential to do the job :). 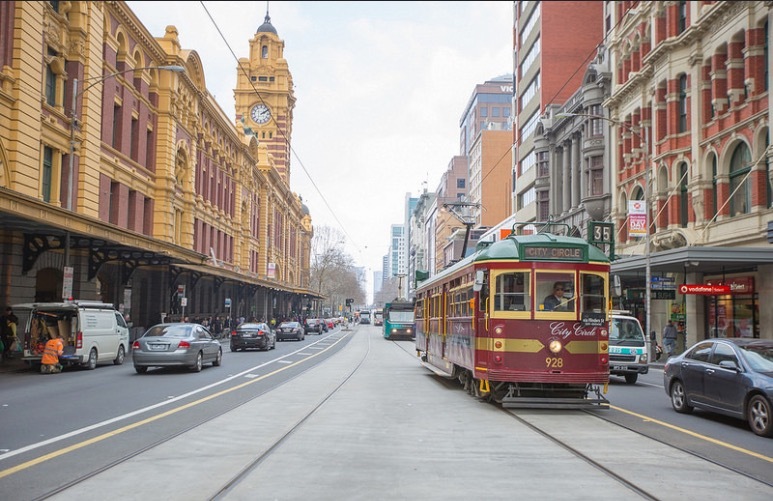 I remember my first visit with friends to Melbourne from Queensland and we were all rather impressed by the historical buildings, parks and green areas, trams, its European appearance and this cultural feel it has, as compared to the casual subtropical life and beaches of Sydney and South East Queensland. We thought it was such a beautiful and well-organised city. But when I went there the second time to actually live for more than two years, it was a different story. I’m not sure if it was how I was feeling in general, or the things that were happening with family in Turkey, I just could not warm up to Melbourne. And I kept saying “I hate Melbourne” :). What’s the Weather Like in Melbourne and Sydney? When I said I couldn’t warm up to Melbourne, it has two meanings. Melbourne winter was freezing cold by Australian standards. It was so cold early in the mornings with rain and wind when I used to go to work near Federation Square. It would never snow but there was often gloom and darkness, almost making me feel like I was in London or Boston. Skies are gray and it is cloudy in the greater part of the year but the weather changes so frequently. It has this dry heat in summer, though, as compared to the intense humidity in Sydney. So it is actually much more comfortable in Melbourne than Sydney in summer. In the summer of 2016 and 2017 Sydney summer was just awful, they had this extreme heat with humidity throughout the summer when it was nice and comfy in Melbourne. And they reckon this is happening mainly because of the global warming. Once I remember going down to the beach with a friend in Melbourne and it was 42 degrees Celcius before we left and after lunch time when we were sunbathing on the beach, it suddenly fell to 18 degrees and we were cold. And I was often missing my life on the Gold Coast, with the year round sun, blue skies, the beach and the palm trees everywhere. I went back to Brisbane once, to visit friends, I envied the beautiful weather, green spaces and skies, and colors everywhere. And when you get back to Melbourne from Brisbane or Sydney, you will see people wearing dark colors- navy and black everywhere at Tullamarine Airport. People just love wearing dark clothes in Melbourne. Architecture and buildings are certainly more beautiful than Sydney. 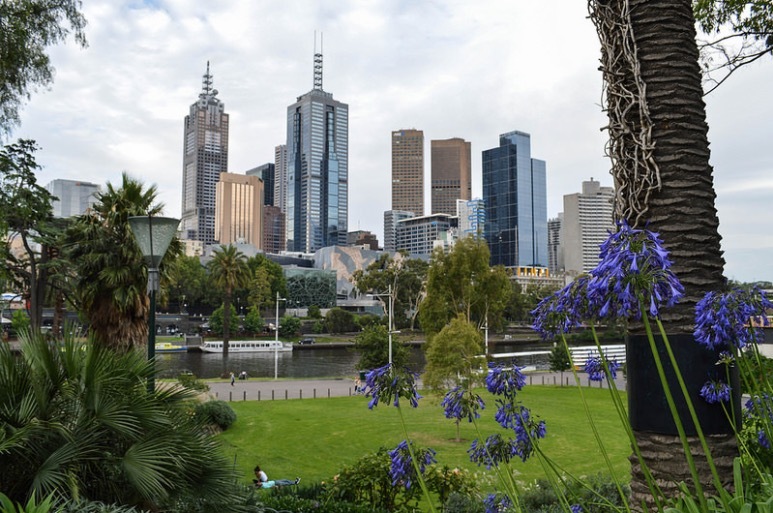 After the Victorian Gold Rush in early 1850s (after they found gold in Victoria state where Melbourne is the capital of), a lot of people moved to Melbourne, and later it became the capital city of Australia between 1901 and 1927. 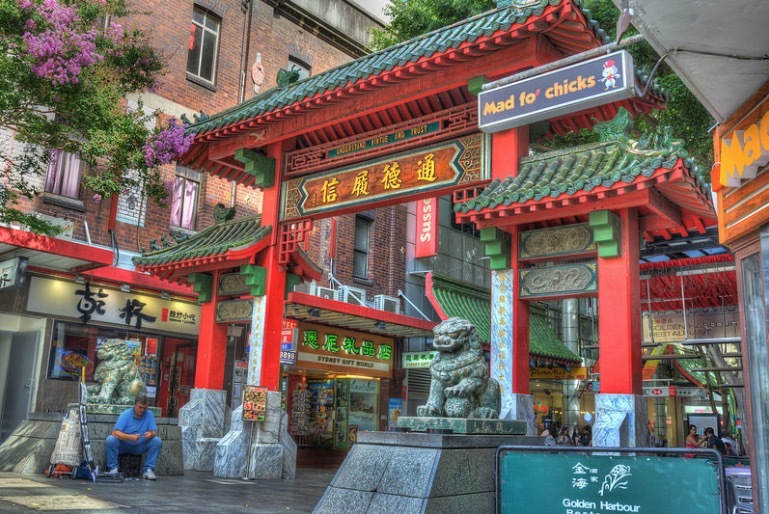 Melbourne is the cultural heart of Australia, the center of fashion and sports. It hosts a variety of artistic, cultural and sporting events throughout the year. It is not as international as Sydney but sure is a very cool city. Melbourne people are often known to be nicer than Sydneysiders too, and this is probably true. But one of my main reasons for moving to Australia was the very cold weather in Istanbul at the time. And why would I really want to live somewhere cold and gray, and similar to Europe? Building and architecture overall may be better in Melbourne but you will also find a lot of industrial sights, with pretty and ugly living side by side. Whereas in Sydney, it mostly looks pretty and colorful, at least in areas closer to the city, especially eastern suburbs and north shore. But beauty is in the eye of the beholder and this will very much depend on what you like, your taste and expectations. You will also often hear Melbourne people saying they live in the best city in Australia and how they are better than Sydney. And that can get a little annoying, to be honest :). Food is great in Melbourne and costs cheaper than Sydney overall. You can find all dishes of all sorts of cuisines there in a variety of restaurants, from cheap to very expensive. There is the famous Lygon Street in Carlton, just north of the CBD for many Italian restaurants and there is the Victoria Street full of Vietnamese stuff, that I love. The top restaurants in the country are in Sydney but they are super expensive. Another great thing I like about Melbourne was I never dealt with horrible cockroaches that are very common in Sydney and Brisbane. Melbourne is probably too cold for them to want to live in. I’m sure there are many snakes, spiders, and insects- the notorious aggressive Australian animals in Melbourne too, but I have a feeling there may be less here. I moved from Melbourne to Sydney after finding a better job there. I was very happy with this Sydney opportunity after the heavy depression over mom’s passing away and my relationship break-up. The main reason I couldn’t just pack up and move to Sydney was the higher cost of living there. 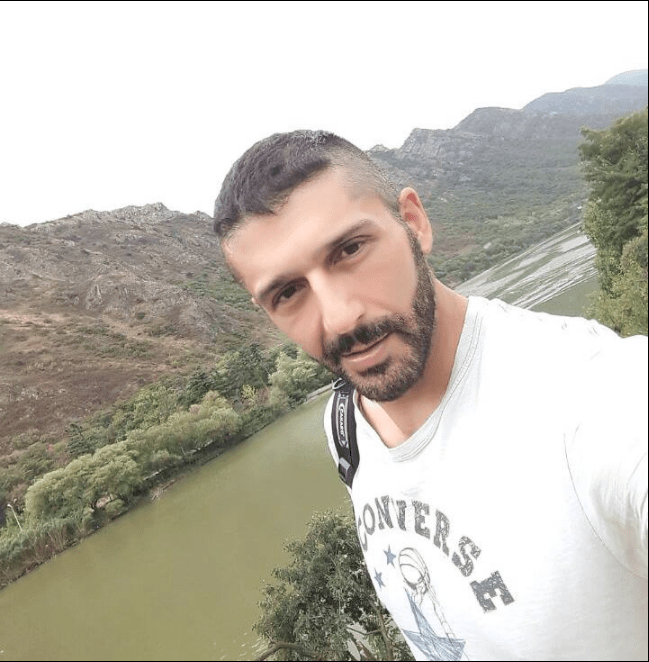 When I had visited and then lived in Sydney for a few months it gave me the impression of a dirty city with a filthy energy, maybe my expectations were a little high. And dirty is by Aussie standards, as it is such a clean country, with very clean streets and you can even see people walking on barefoot. The first things I noticed when I went back to Sydney to live permanently after getting a job there, were that Sydney was much more crowded and didn’t have the architectural beauty of Melbourne, but the city overall looked prettier. And I was really enjoying living in the east, first in Coogee, then in Woollahra, close to the city and the beaches and the harbor. If you are lucky enough to live in the east or north shore- just north of the harbor you will feel like you’re always on holidays. Bondi, Bronte, Coogee, Tamarama, Manly, Cronulla in the south and others. 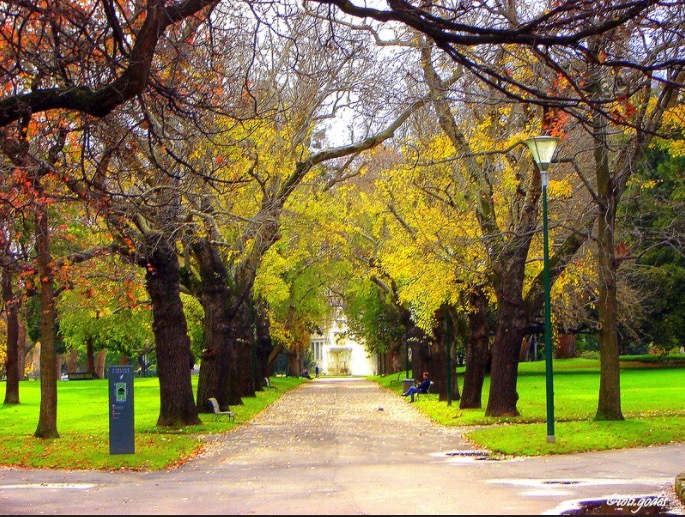 And you will find a lot of natural beauty, of parks, gardens and green areas as well. There is plenty of that in Sydney and the city is quite colorful. Working hours are not very long in Australia, but many people are known to be doing overtime too in recent years. 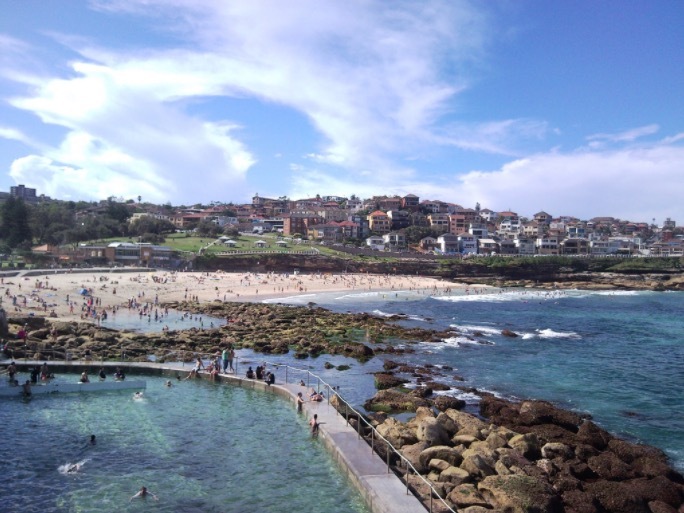 I often didn’t have much energy left after work but would go to Bondi and other ocean beaches nearby as well as the Red Leaf Beach / Pool near Double Bay in the harbor. It is often not so easy for the middle-class people to live in the posh areas of Istanbul or London. But if you’re single and sharing a flat in Sydney, you should be able to afford to live in the best areas. No matter how expensive rent may be, there aren’t huge differences between the suburbs and you can probably live in a nice area (not the sort of differences you will see in Istanbul). But not if you’re going to rent a whole flat or a house for your family. It is all good in Australia, but if you’re someone that likes Europe and Mediterranean culture and history, it may get a little challenging for you on this side of the world. There are no Ryan Air or EasyJet flights that will take you to a different European, Middle Eastern or North African country in one to four hours max. You will feel safe but it may start getting boring after a while. You’re not going to find the architectural grandeur and ancient history of Istanbul, Budapest, Prague, Paris, Rome and others here. But then you have a better quality of life in other ways. They are both top quality cities with some of the best quality of life you can find anywhere. But to call them the best in the world is just not right. There are many more interesting and exciting cities in the world. They all have pros and cons and will all come down to your personal taste at the end of the day. Australia or another country is not heaven on earth or some kind of utopia, even though many residents like to call it the luckiest country in the world, and it is in some ways, but not in others. 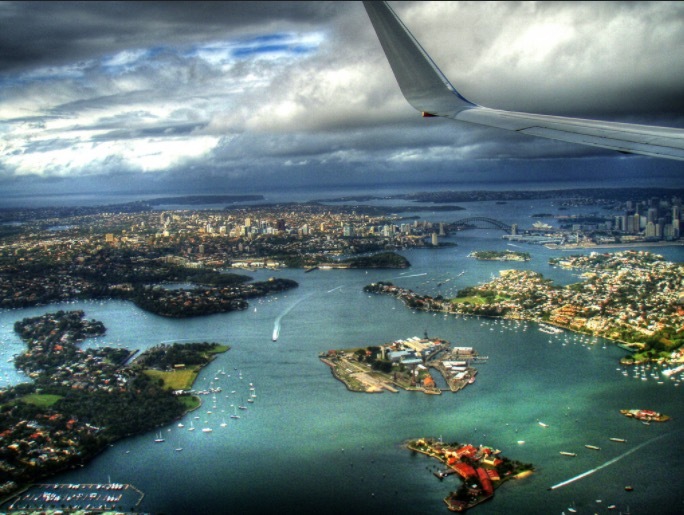 If you ask me now which city I would like to prefer to live, I’d choose Sydney again over Melbourne. I’d like to hear about the opinions and experiences of those of you with Aussie experience or those that would like to know more about Australia.